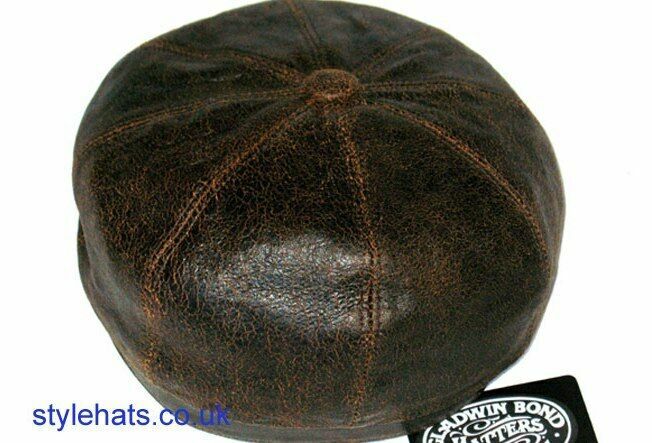 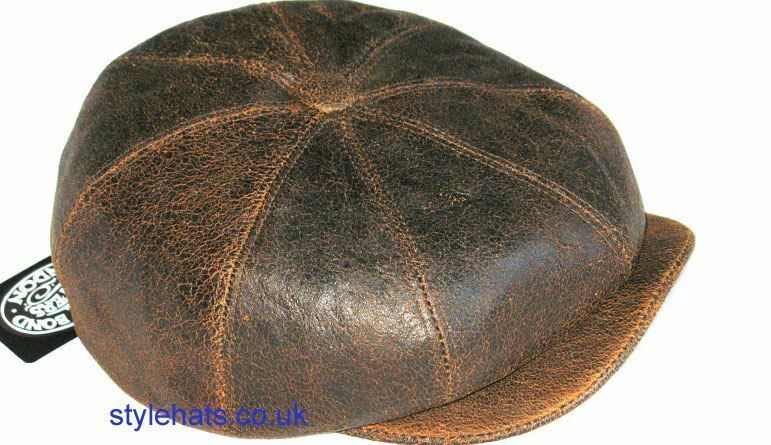 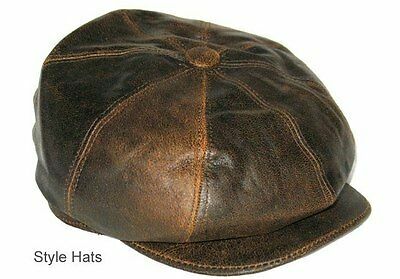 The News-boy/Baker-boy caps are very popular and fashionable. 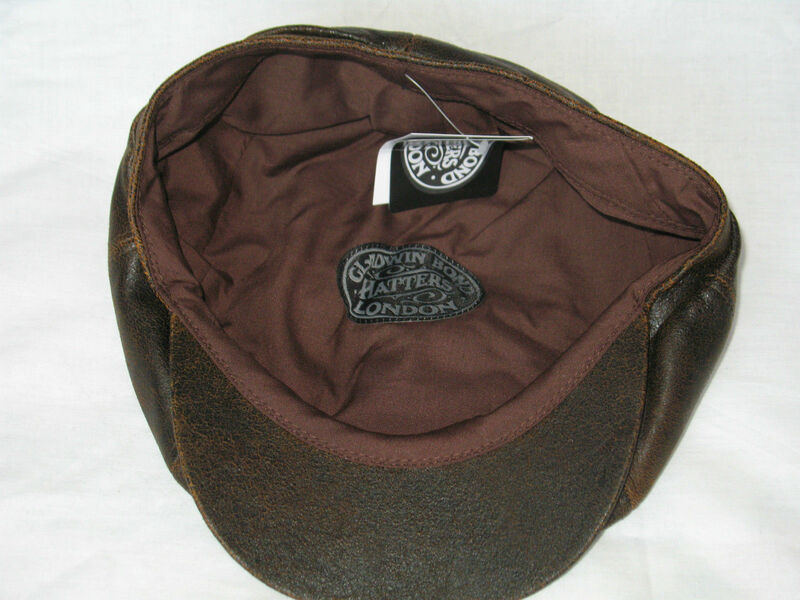 This classic worn look that symbolises the consumer’s sense of fashion. 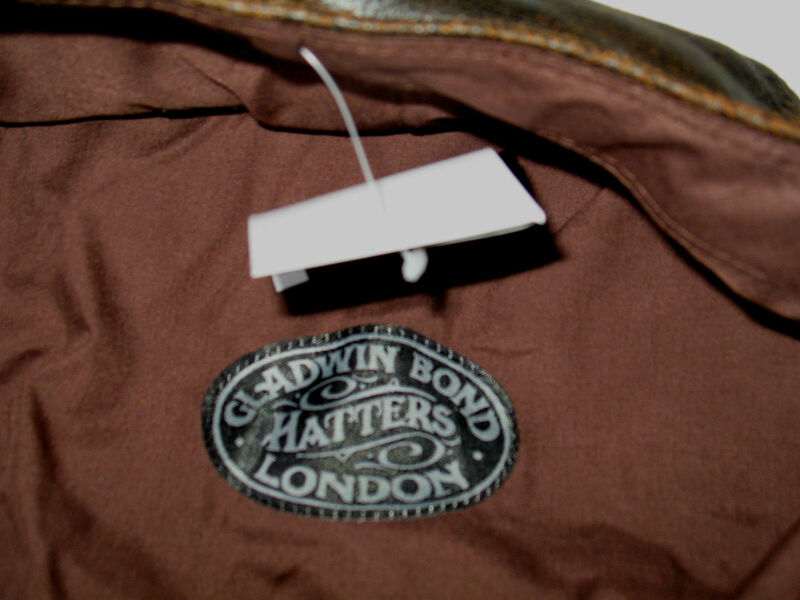 This product protects the wearer from strong wind and bad weather. 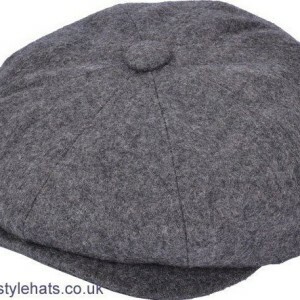 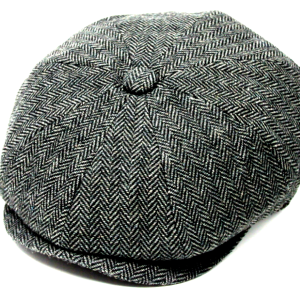 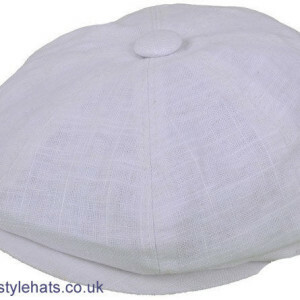 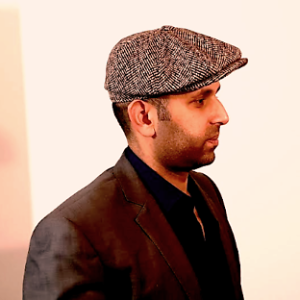 The Baker-boy Newsboy Hat is highly recommended to enhance the customer’s outfit. Colour may vary due to lighting effect and different pc screen resolutions, mobile phones and tablets. 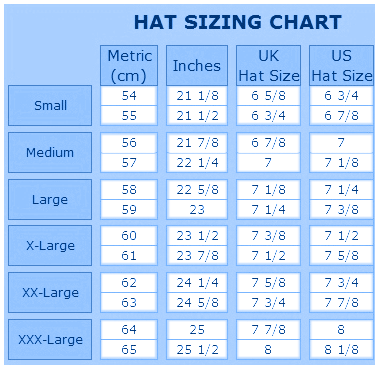 If you are unsure an easy way for sizing is to take a Measure Tape and place it around your head just above your ears & get your Hat size.